This spring we launched communication templates. Now here comes a new fresh set â€“ interview templates. 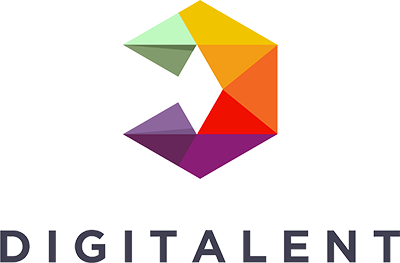 The hiring process is time-consuming, so weâ€™re always building our product to help you to get to the right talent. 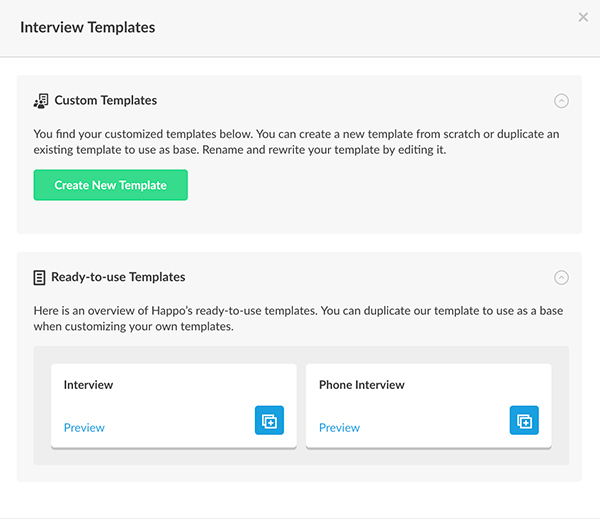 Go straight to conducting interviews with minimal prep time by using Happo's interview templates. Already have your favorite questions to ask potential employees? Duplicate our template to use as a base to tailor the interview according to your businessâ€™s needs. Create your own template and add them to your team templates by saving them in your team settings. Your colleagues will be able to use them to ask the candidates the same set of questions. Build a whole bank of templates for your whole team to use for all your hiring processes. 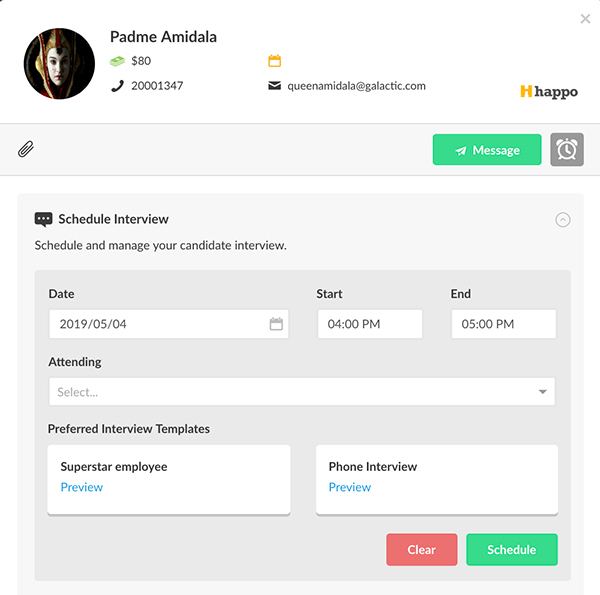 Interview templates come as a complement to the scheduling interview feature in Happo. When you schedule an interview, your preferred interview templates will be attached and ready to use when you start holding your interviews. Once you're ready to start your interview, just open the interview template and write their answers directly in the template. When you're done, click Save. All your collaborators will be able to read the candidate's answers directly in the candidate card to give feedback on the interview. 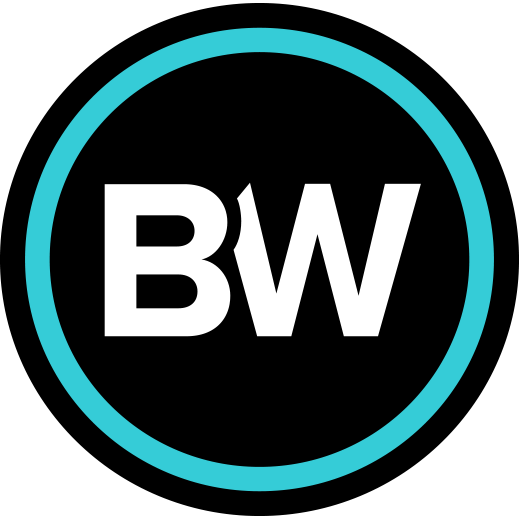 It is our mission to put all the tools you need for your recruitment process in one place. We want your recruitment to be easy! The recruiter shouldnâ€™t be the only one who knows how to use hiring software. Weâ€™re building up our template bank and have even more features in our roadmap, so keep an eye out for more!